When Miss K's mommy contacted me to set up an appointment for her 6 month photos, I thought their is no way she can be that old already. It was just the other day that I was taking her newborn photos, but I'm happy to report that she has turned into quite the cute little chunk! Mom picked out great outfits. I love this little dress. As you can tell,I like polka dots. :) And I think someone loves her mama. When I talked to Mom beforehand, Miss K wasn't sitting up on her own. But guess what she learned to do the night before our session!!! :) I think she is pretty excited about her new found talent too. Next thing you know she will be walking. Oh my gosh Kathleen...these are adorable!! Her eyes just sparkle in the first and the one of she and her Momma is amazing!! I would have it HUGE on my walls for sure!!! Those eyes!! You did such a fabulous job with this session! These are all so beautiful! What a beautiful baby! You did a great job on this session! WOW! You did an awesome job! What a lovely little girl! Oh my! She is darling! These are great Kathleen!! Great session! What an adorable baby! I love the color. The close-up is stunning. What a darling little chub. Love the expressions! Her EYES!!! In those first two shots, she looks just like a Gerber Baby. Perfect captures! LOOK at those EYES!! Love these, Kathleen! Great shots. That first shot totaly has me!! Look at those eyes, she's gorgeous and so are these shots! Here eyes are so captivating! I love the one of her playing with her feet! That is one of my favorite parts about that age! 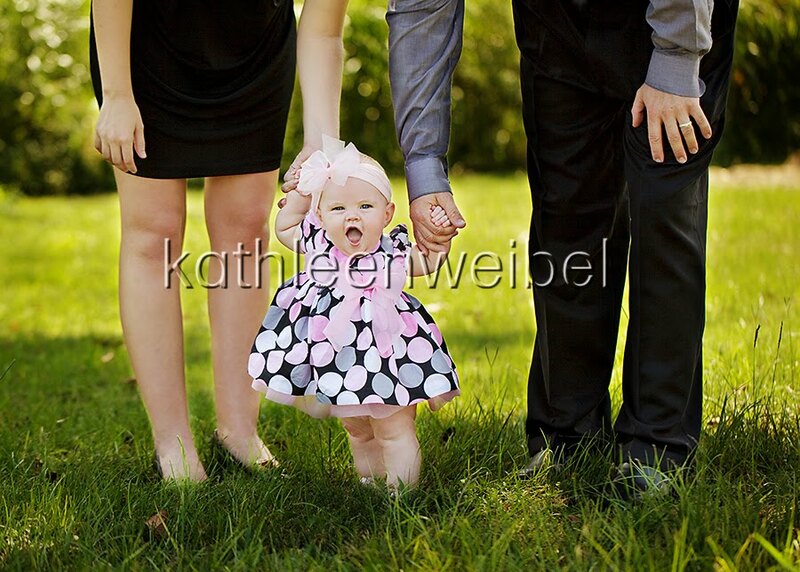 And her in that pink bow is super cute! you really DID do an awesome job here. Fantastic! 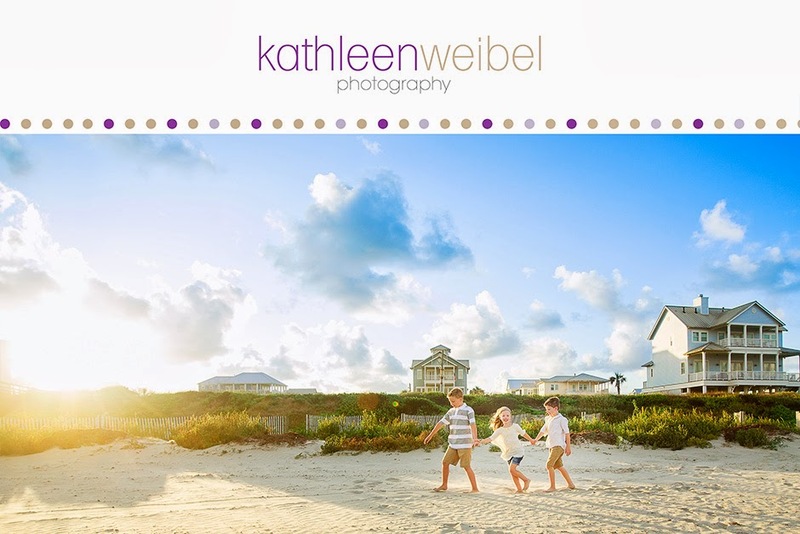 What an adorable session:) LOVE! Beautiful, happy baby. Lovely images! beautiful. Look at those eyes..
A. DOR. A. BLE. Such great photos! I can't pick a favorite!! !